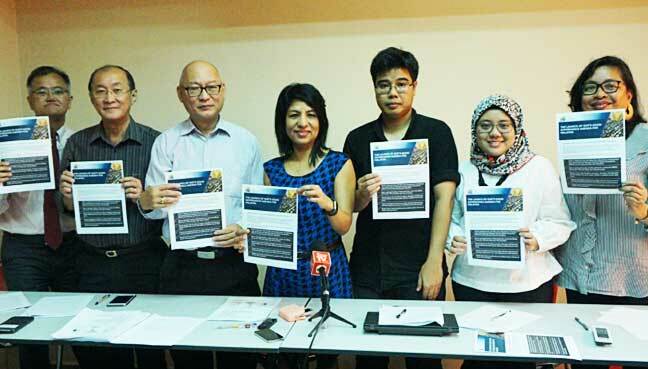 PETALING JAYA: GIAT, a coalition of NGOs promoting democracy and human rights and fighting corruption, has offered a 5-point good governance agenda for politicians to adopt in the 14th general election (GE14). 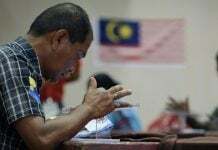 In a statement issued at a news conference today, GIAT said the pledge is intended to get politicians to commit to good governance goals as electoral goals. 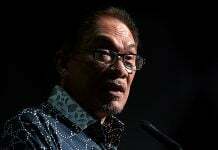 Endorse legislation that will affirm the independence of institutions, most importantly the Malaysian Anti-Corruption Commission and the Attorney-General’s Chambers. Enact a national Freedom of Information law, review the Official Secrets Act 1972 and adopt open data principles.Require by law that all cabinet members, MPs, elected officials and senior public officials publicly declare their assets. Improve participatory democracy within all levels of government, including budgeting processes and holding local council elections. Require by law that all political parties publicly declare all forms of income and expenditure. Additionally, the statement called on winning politicians to commit to implementing asset declaration laws at federal and state levels. In the weeks ahead, the GIAT coalition plans to lobby political parties from the entire spectrum to commit to the pledge. “Coalition members report they have some level of informal support, and will be releasing a report on their efforts in the run-up to the elections,” it said. GIAT comprises the Institute for Democracy and Economic Affairs (IDEAS), Centre to Combat Corruption and Cronyism (C4), Sinar Project, Transparency International-Malaysia, Friends of Kota Damansara, MyPJ and the Society for the Protection of Human Rights (Proham).